Accounting is the language and foundation of everyday business. Your career possibilities are endless as every aspect of society needs accountants. There is employment in forensic accounting/auditing for financial law enforcement, in a range of federal and state agencies, in major corporations and in smaller businesses. You can use your accounting skills as an entrepreneur or for other entrepreneurs. Our experienced faculty bring to the classroom robust academic credentials and real working experience. 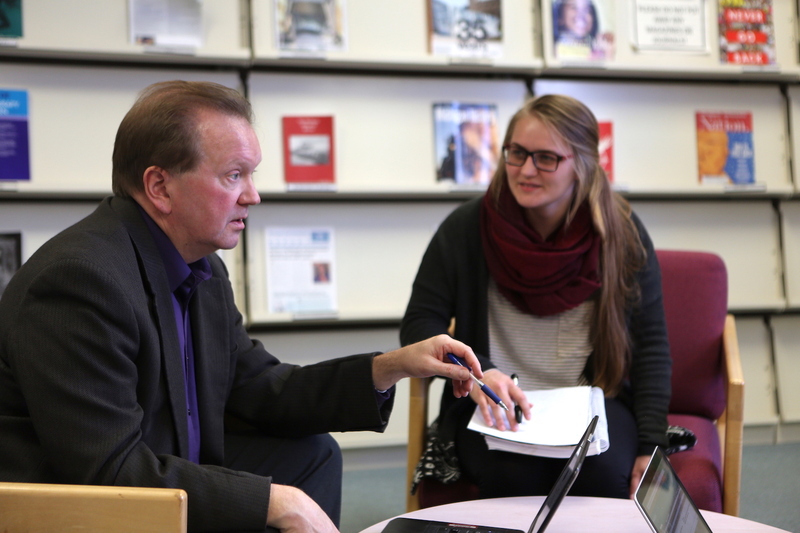 Students learn directly from faculty who work with clients and involve students in actual case studies. Internships play an imperative roll in the learning experience. 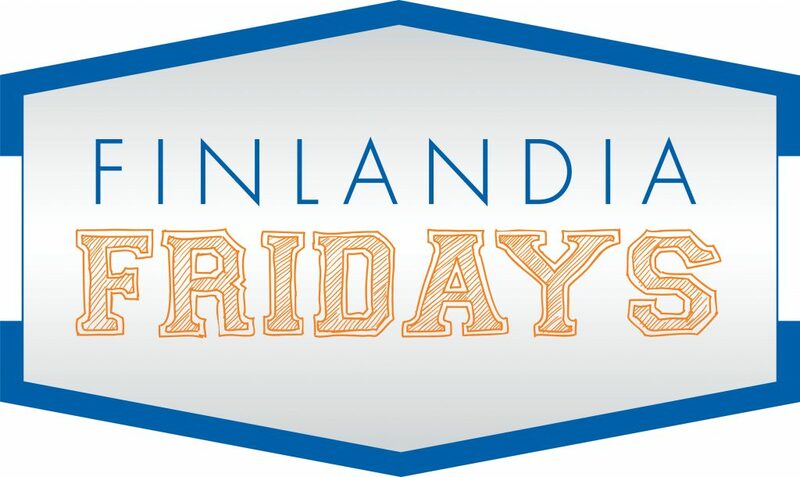 At Finlandia, our small class sizes help teachers and students connect, communicate and plan their interests in a professional internship. Teachers place a focus on experiential learning tailored to the students’ career goals. 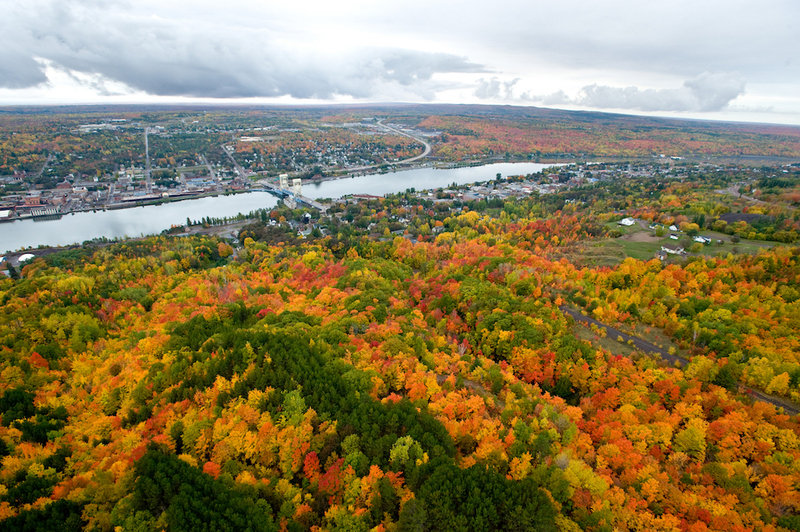 At Finlandia University, accounting students are encouraged to test their knowledge of accounting principles while also explore the surrounding Keweenaw Peninsula. 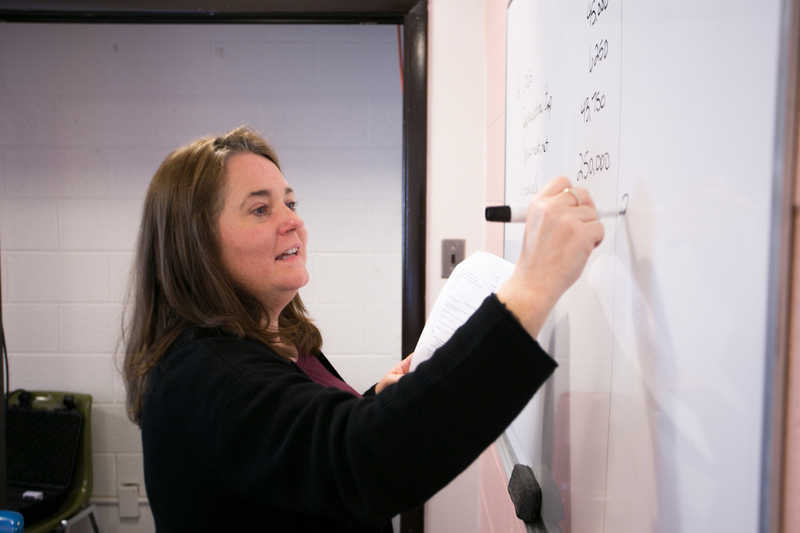 In the classroom, students will gain an interdisciplinary understanding of accounting theory and concepts. They will develop an understanding of the ethical and social impacts of accounting. Outside the classroom, recreational opportunities in the area are tremendous. Students have the chance to bike, hike, swim, fish and visit some of the most beautiful locations in Michigan. Finlandia University is pleased to announce that Nick Tobey has been chosen as the 2019 Ponsse Eineri Vidgrén Foundation intern. 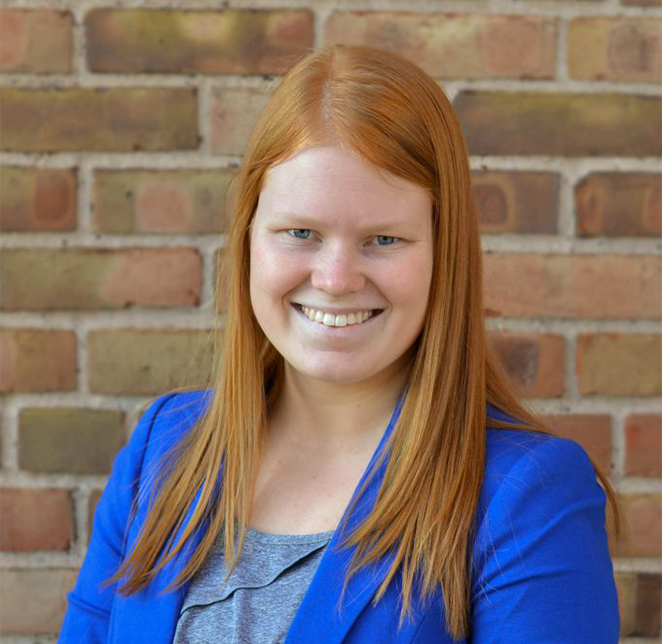 Tobey, a junior majoring in accounting, learned more about the opportunity from last year’s intern, Haley Makela. 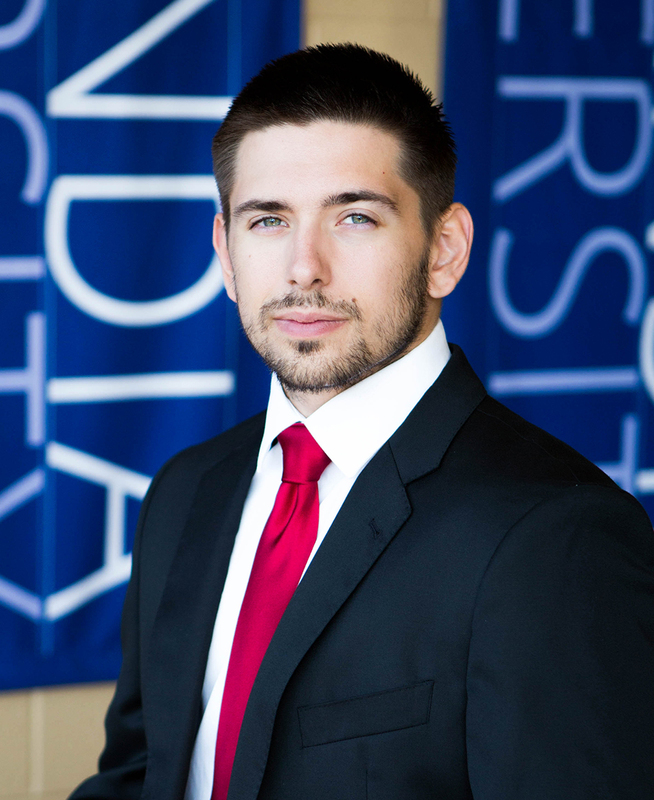 Shortly after hearing about Makela’s experience, Tobey applied for the internship. Read more here. 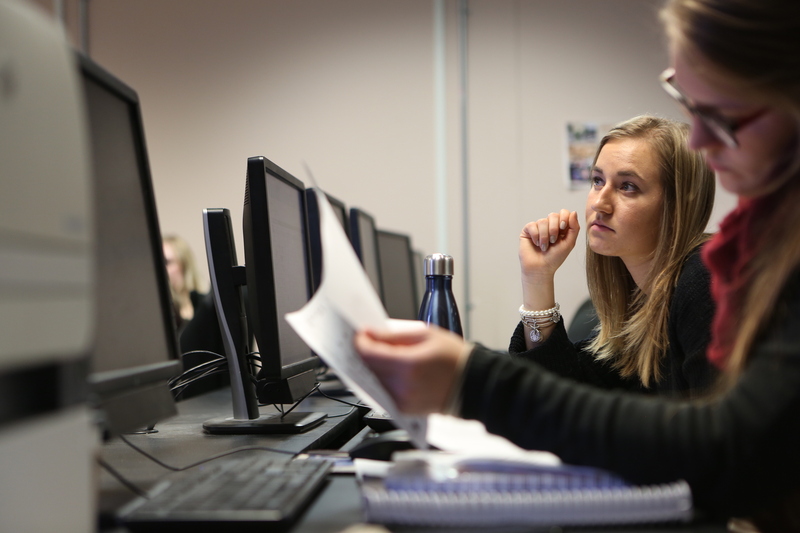 Following the standard requirements to be a CPA , the courses at FinnU prepare students to go into their fifth year of accounting and to go on and take the CPA exam The small class size sets the degree program apart from larger schools. Sieders mentioned she loves getting to know her students on a first name basis. Personal interaction and years of experience, helps Seiders make her students “more marketable” to their future employers. Read more here. Finlandia University is pleased to Finlandia University’s International School of Business has been ranked among the most innovative small college business departments by Business Research Guide. The ranking was published on the organization’s website in September. 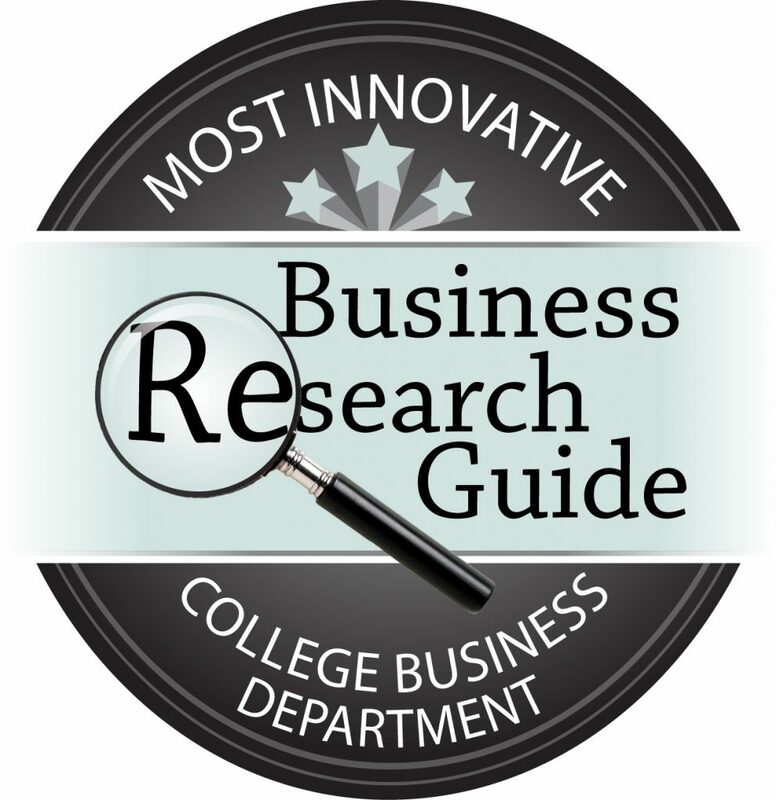 Business Research Guide selected and ranked the top 50 from among the qualifying programs. Finlandia University was ranked 25th. Read more here.